Frank Sweeney has been producing and managing live events for 25 years, including programming over 500 shows at the Hackney Empire. For Create London, he produced the Rio London Carnival Exchange at the London 2012 Festival. 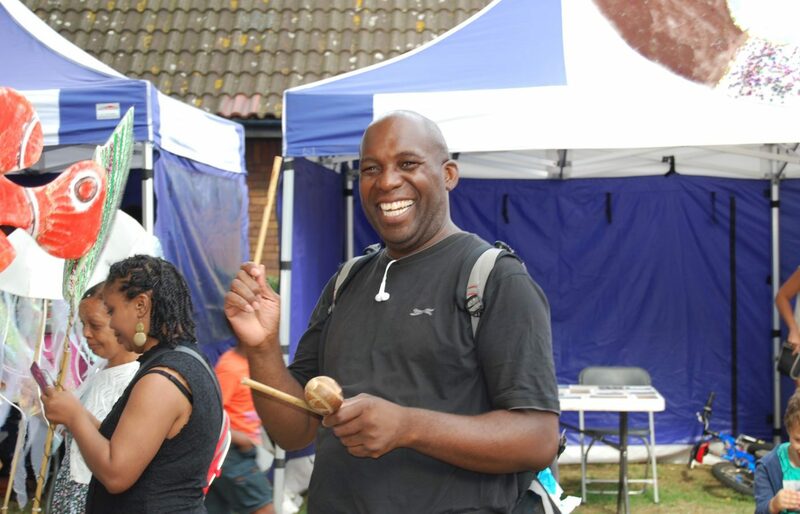 He continues to tour the Great British Carnival, presenting eminent UK Carnival artists and engaging new communities. Frank is a peer mentor for CLOCK Your Skills and an advisor to the Generation Uncovered music project. He produces the annual showcases, the NATYS (New Acts of the Year) and London’s lively youth talent show, Boroughs United. He is a trustee for various charities, The Crib and Black Heroes Foundation.